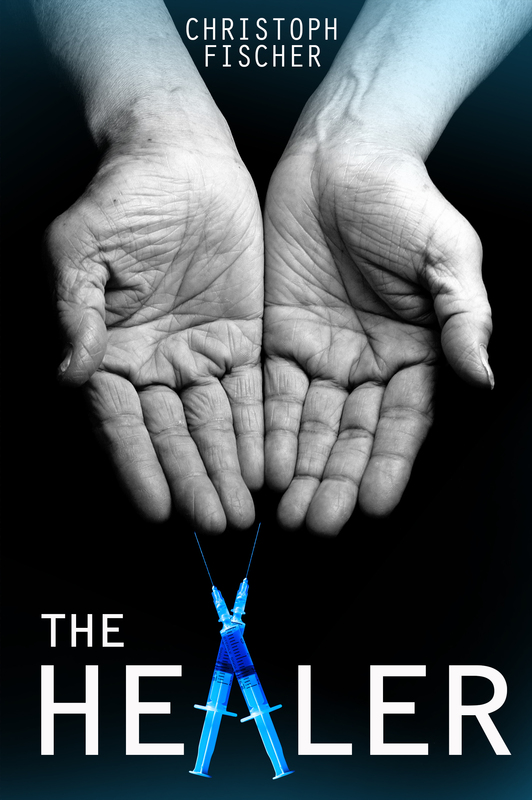 “THE HEALER” is my very first thriller and a huge contrast to the historical novels and family dramas I have written so far. I never had plans to make an excursion into the genre but one day, last year, my partner had a dream that formed the basis for the plot of “THE HEALER”. We spent a long car journey discussing the dream’s potential for a story and the various ways of how that story could be told. 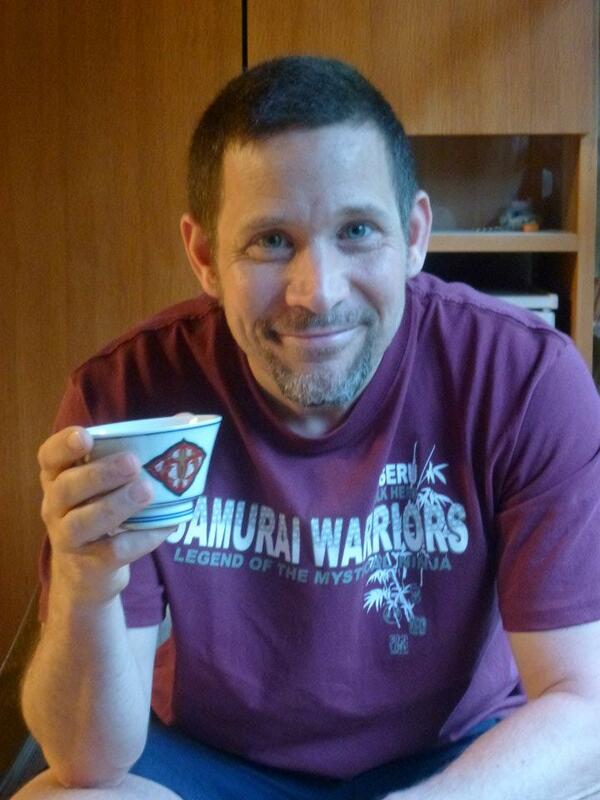 I began writing the next day, with a different concept in mind (which was much closer to my previous books). Around the 80 page mark however I suddenly got the idea for “THE HEALER” as it is now and fell in love with it. I went excitedly back to page 1 and re-wrote my draft into this thriller/mystery story. As a writer the challenge has been surprisingly enjoyable, a fantastic and fully unexpected experience. It’s been great to write purely for entertainment and fun, to check for inconsistencies and plot holes in a completely different way and to wonder all along if I really could pull this off. Well, I will leave that up for you to judge. As with my own reading, occasionally it’s nice to spice things up and try something differently. I fell in love with the story and hope that you’ll enjoy it, too. The book sounds really interesting. I’ll mark it down. Sounds like a fantastic story. How did you get up to speed on the medical aspects? That seems at least as challenging as the JONGRR switch.